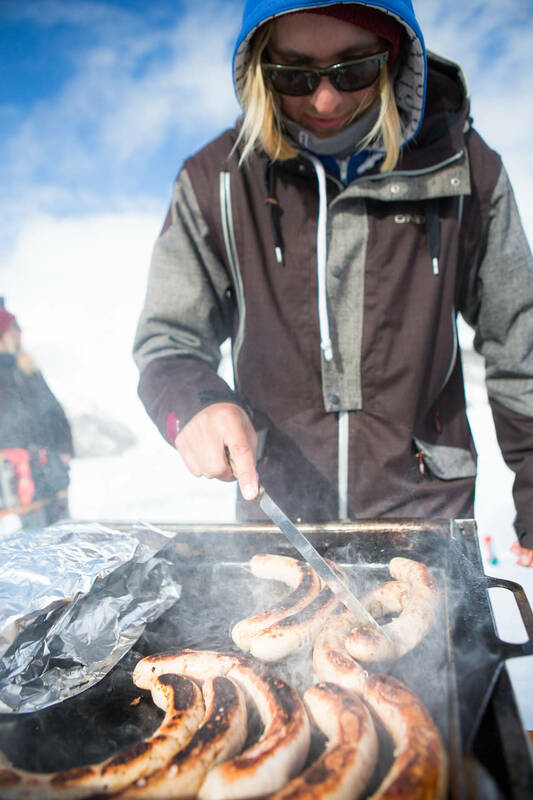 Shred Poker stands for everything that makes an all day long relaxed park session; one feature selected for a collective shred session combined with awesome sounds and free barbecue! If you win over the crowd with your sickest tricks and progression, you won’t just be rewarded with plenty of applause and respect, but above all it’s your chance to bag some of the highly coveted poker chips. You you can trade them in for cash and goodies after each session. Just read on for further information and find out more about the three dates in Italy, Austria and Switzerland! A Combo of Transitions, Rails and Bonks? – It’s Your Turn to Vote! 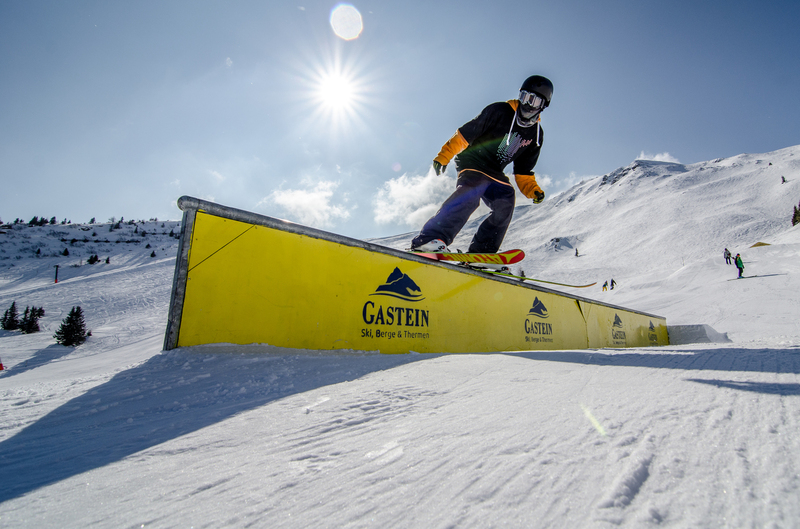 At Shred Poker even devoted locals will get the opportunity to see their park shine in a completely different light – because at the three dates at the Snowpark Schöneben, the Riderpark Pizol and the Snowpark Gastein, each setup will be turned upside down and inside out! The three park crews will shake their craziest and most creative concepts out of their sleeves and build a special obstacle at each park. By taking part in the preceding voting it’s your turn to decide which element you’d like to shred. You’ll be surprised by the incredible ideas the boys and girls are capable of coming up with! Cash and Goodies for Tricks So it’s always the others’ turn to get creative? No way! You’re invited to pull off your smoothest moves on the special obstacle totally freely and you’ll even be rewarded. 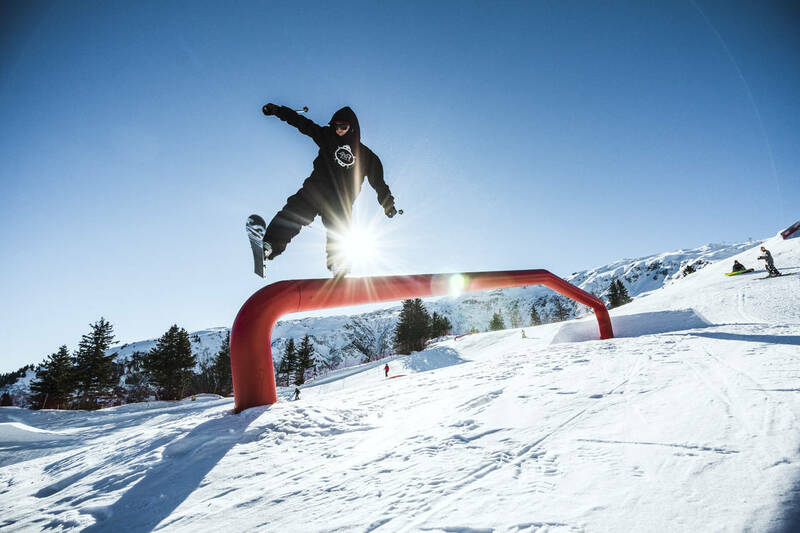 Land your sickest tricks and try to show off with the most progression and you’ll get the chance to collect valuable poker chips which can be traded in for cash and goodies by TSG, Amplifi, QParks, Pinetime Clothing and a couple of local brands. All in all the pot at each session contains 500€ or Swiss Francs, respectively, so get down with it and prove your “poker” skills! 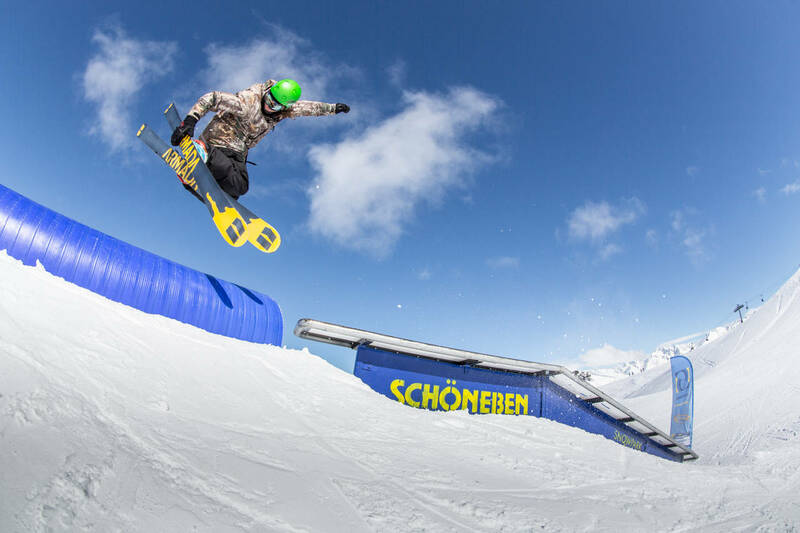 To make sure you won’t be missing out on any of the three Shred Poker events, you should definitely keep an eye on the websites and Facebook pages of the Snowpark Schöneben, the Riderpark Pizol and the Snowpark Gastein. There you’ll not only find updates on the current setup but also the obstacle voting, which starts two weeks before each session See you all at the Shred Poker!